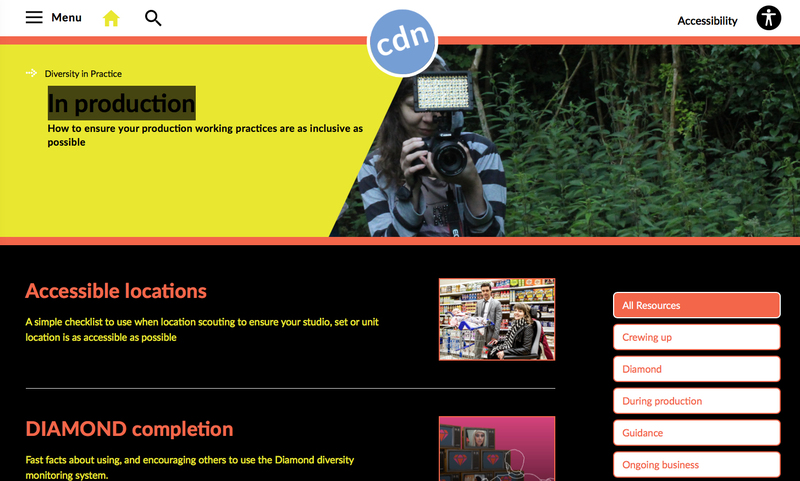 All the resources you need to celebrate Diamond, share your involvement and join the diversity conversation. Please note that we do not currently use a reverse logo. Please get in touch to discuss using a reverse logo if your project has this requirement.